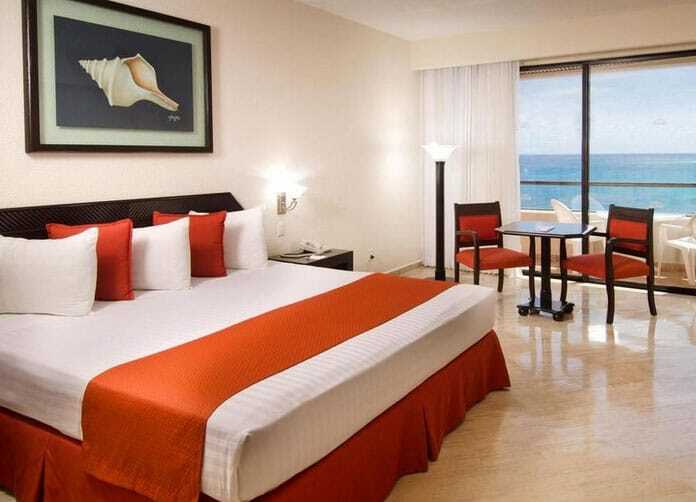 You’ll absolutely love the architectural masterpiece which is the Crown Paradise Club Cancun. 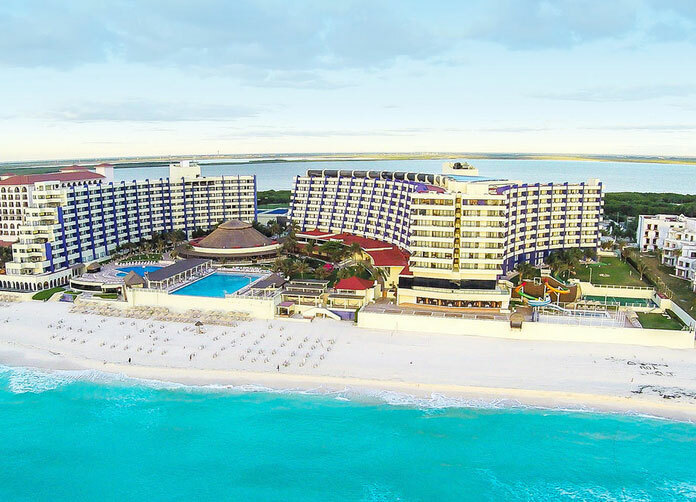 Easily one of the most visually exciting resorts the Cancun has to offer, you’ll love their extensive Kids Club and the 4 swimming pools they have to offer. 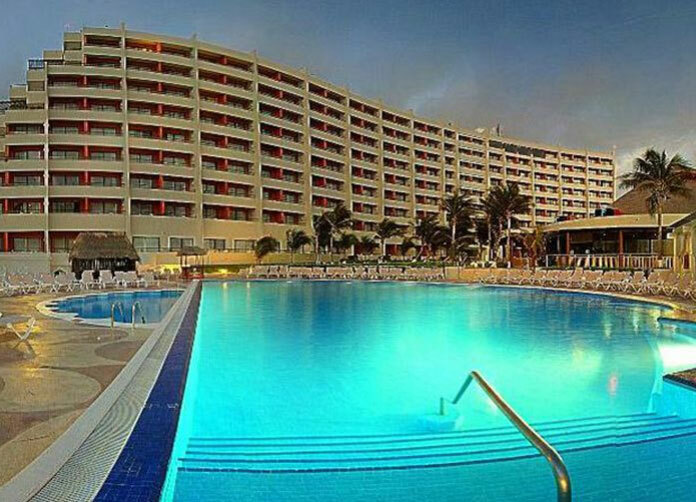 In my opinion, located right on the best beach in Cancun the Crown Paradise Club is ideal for families, singles and couples alike. 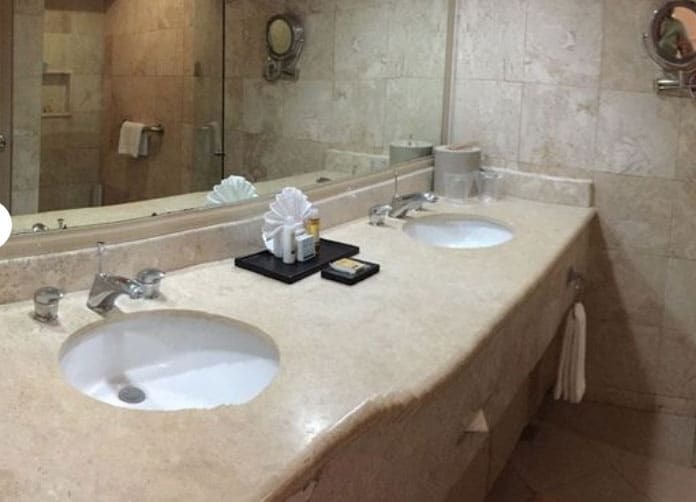 Offering you two rooms to choose from, either standard or Crown Club Room, you’re not bound to make a bad choice. Standard is nestled neatly with strong orange and white bed spreads against a milky white background with either 1 King Sized bed or 2 Double beds to pick from. The latter of the choices are only available to couples and offer luxury at your fingertips. 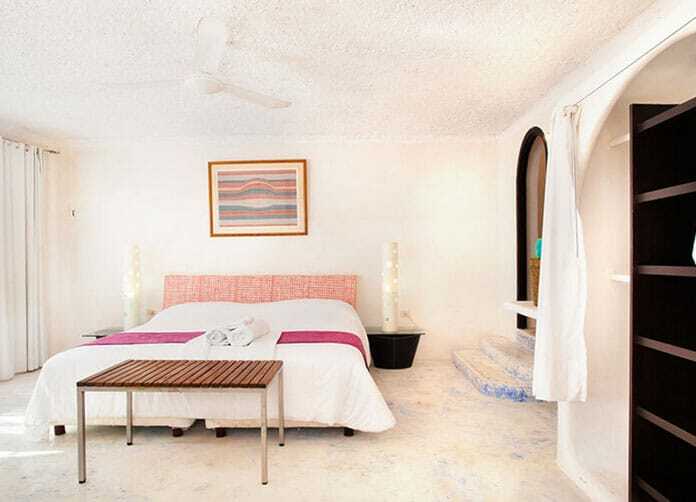 One giant King Sized bed and a fantastic Jacuzzi in you’re very room. To add to the romantic atmosphere you will also receive an amazing view of the Caribbean ocean outside, you’ll also get afternoon cocktails, romantic dining, and your own mini bar. How can you go wrong? 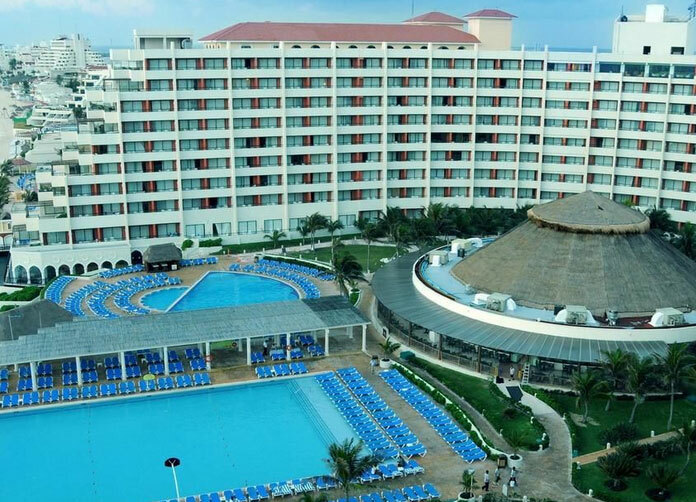 With by far one of the most extensive features programs available you can enjoy rock climbing, zipper sliding, and regularly scheduled shows for your entertainment at the Crown Paradise Club Cancun. Would you rather play some volleyball or a tennis game? With two fully equipped courts you’ll find yourself doing exactly what you love, and staying active in the process. If you have young ones running around, this place will be the time away from time they’re looking for. 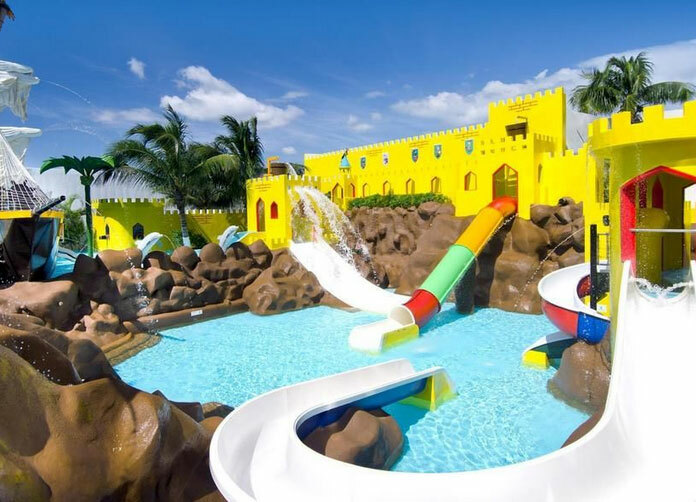 First you can take them to their wild slides, enjoy the very comprehensive Water Park, or indulge in a game of mini-golf, then give them some time to explore the Caribbean in their owns special way by bringing them to the Kids Club; with a giant room full of toys and games, their very own private Kids Pool and regular activities and crafts throughout the day, they’re sure to have as much fun as you guys will. Take the free time to allow yourself a genuinely nice massage, or take some scuba lessons, or enjoy a nice show at the theatre. Or better yet, take a gentle walk alongside the white as rice beach as it unfolds miles before your feet as the sun slowly sets on the horizon. But when the sun goes down, the fun doesn’t stop there. Having 10 bars and a Disco to pick from, you’re bound to have a great night as well. While you’re on the beach enjoy the Beach Bar at your disposal and once the sun retreats, indulge at Trafalgas and play some pool and other games at this adult only bar, even dance your night away on their exclusive dance floor. Tutuch Snack Bar, Midway Stop snack, and the La Concha Snack are great places to grab excellent tasting food while you’re on the go from event to activity, day or night. And the Lobby Bar and Collage are always great places to go to enjoy family friendly service and talk amongst friends. When you’re ready to get yourself an excellent tasting meal however, you needn’t look far. Fujiyama: Serving fantastic Japanese food prepared with the highest of ingredients. La Palapa: Buffet service for breakfast, lunch, or dinner while dining against a truly unique atmosphere. La Piazza: If you’re an Italian Lover, you’ll love this place. A blast of France and a touch of the Caribbean, you’ll feel the mix of culture before you even get your great plate of food. 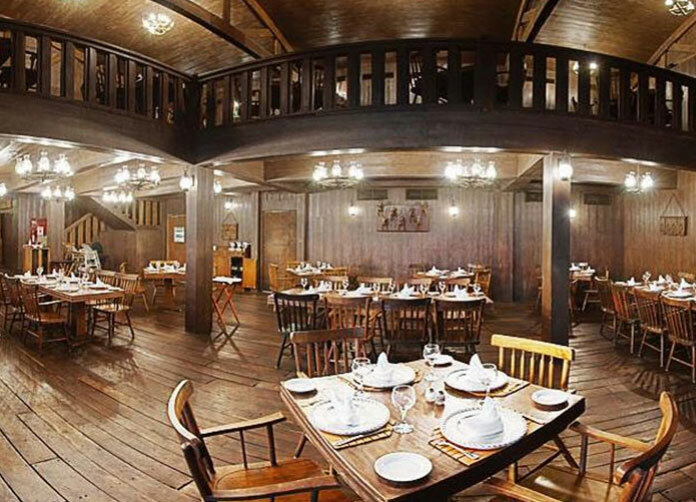 Wayne’s Boots: With its south-western atmosphere and the fully functioning Mechanical Bull in the corner, you’ll feel as though you’ve stepped into a Jesse James classic as you dine at this excellent steakhouse and grill. Sans Soucis: Take your French desire to the next level as you dine at this great cuisine. 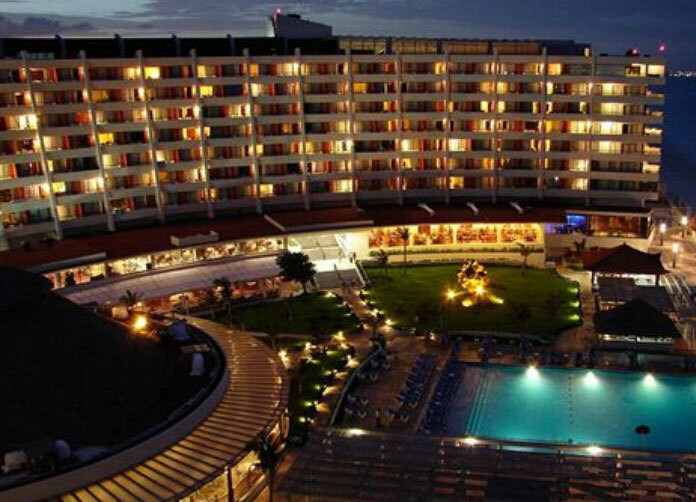 Adults only with appropriate formal attire; you’ll be transformed into a land of luxury. Los Gallos: Enjoy great local specialties from the heart of the Caribbean as you are soothed by the live Mexican music provided. Address: Blvd. 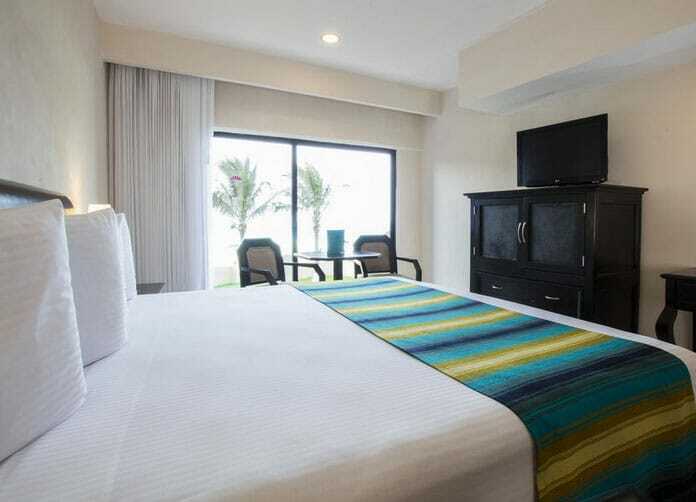 Kukulcan 18.5, Zona Hotelera. Cancun, Quintana Roo. Airport Distance: 15 Km. (9.38 Mi. ).